With all the talk about the Time’s Up movement and the pay gap between women and men in Hollywood, many actresses are finding themselves in the news and not always in ways that they appreciate. 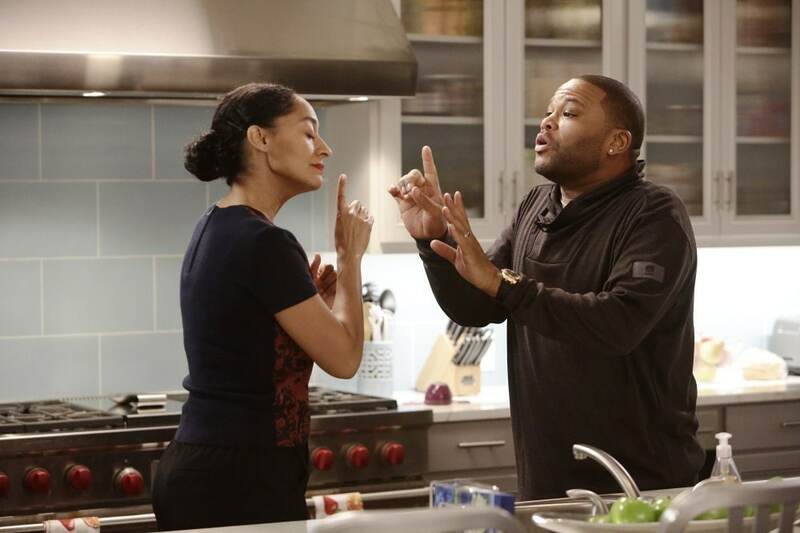 The latest actress to have her story highlighted in the media is Tracee Ellis Ross of ABC’s hit series Black-ish. It has been reported that there is a significant gap in the pay she receives per episode compared to her co-star Anthony Anderson. The award-winning actress is reportedly in negotiations for a new contract and the internet is weighing in. The Hollywood Reporter has written that the co-star’s paychecks have been discussed “at length” and that the Golden Globe winner is considering cutting back her appearances on the hit show. “With negotiations for the fifth season ongoing, sources say Ellis Ross feels that if she isn’t brought up to Anderson’s level, she may opt to appear in fewer episodes to make up the disparity by guesting on another show,” reports The Hollywood Reporter. Tracee Ellis Ross has hit back at the media’s characterization of her actions during negotiations in a statement she posted to Twitter. No word from Anderson or Black-ish creator Kenya Burris.